"Other game consoles" not clarified. Romancing SaGa 2 will launch in the west for PS Vita and “some other game consoles” in December, series creator Akitoshi Kawazu said in a tweet (2). 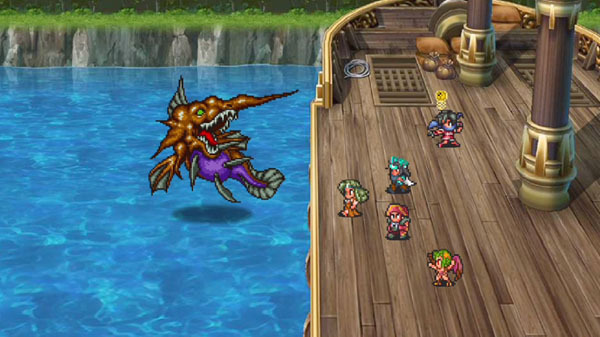 The western version of Romancing SaGa 2 first launched for iOS and Android back in May 2016. Plans to release the PS Vita version in the west were also announced that month. Kawazu did not clarify what “other game platforms” Romancing SaGa 2 will be releasing for in addition to PS Vita.